I’d like to start by saying I’m not a writer, a reporter, or a journalist. I’m not highly educated and I possess very few literary skills, (thank goodness for smell check). I can however offer a variety of, what I would call, interesting skills and takes on life. 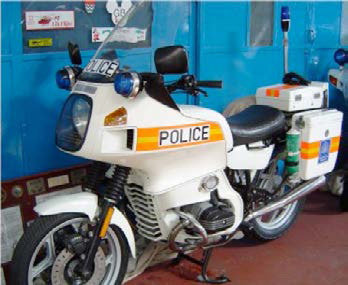 Having left school with reasonable qualifications, I started my police career in South East London before moving to the Traffic police, which saw me riding a BMW RT80 – oh the joys of cable to hydraulic brakes and fixed foot rests (yes you could get them down!). My personal rides were a CBR1000 and a VFR750. The invention of motorcycle radial tyres made the VFR fantastic and I seem to remember it would easily reach 175mph (in the right places of course). After a few years of having a jolly good time I moved to the Cayman Islands for a couple of years, teaching people to dive, driving boats and having a great time. I was over confident again, testing limits and diving on air 200 feet plus, which does not exist on the air dive tables. My other half, for some reason, did not share my idea to buy a boat and sail back to Blighty (which was probably a good idea in retrospect), so we flew and settled down with children etc. After working as a despatch rider for a couple of years I returned to my original calling and re-joined the police in East Yorkshire. 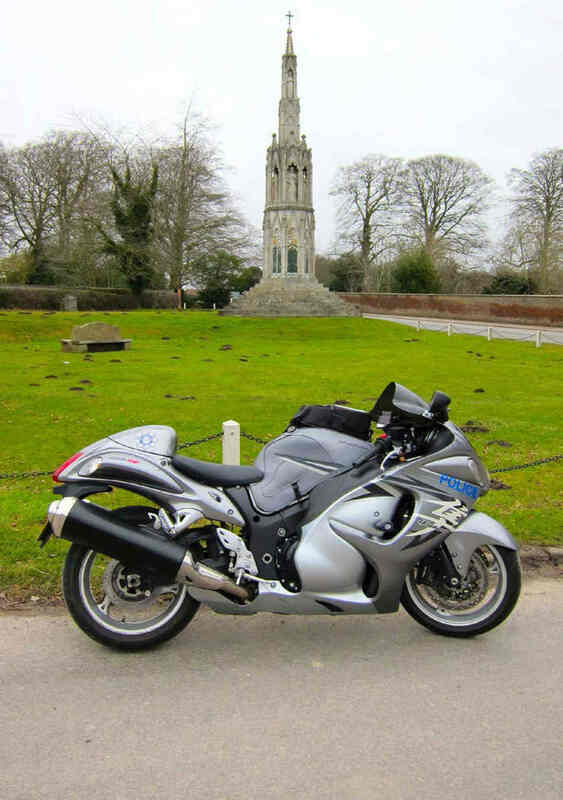 My current work rides are a BMW R1200RT, a Yamaha FJR1300R and a Suzuki GSX1300R Hayabusa (more about that later). Some of you may question my move to ‘the dark side’, but as a Roads Policing Unit we deal with Road Death. There’s no way to ‘glam’ it up, that’s how it is. Apart from the investigation of how it happened, there is the joy (not) of having to tell families that their loved ones have been killed, or seriously injured and may not survive… I know other professions have to do this but I’m pretty sure there are not many occasions when a doctor has had to ‘cold call’ at a house at stupid o’clock to deliver the news. This, plus the mountains of paperwork, red tape and the battles at court where people doubt everything we say, may make you wonder why I do it… Check out the photos of current work rides left and above. Why then, would I volunteer to spend the time doing this introduction and committing to a future column? Quite simply I want to help people. It might sound a bit cheesy put like that, but it’s true. I’m not sure everyone would see ‘doing’ people as helping, but its not them, it’s the families that we would otherwise be having to talk to. The families we have to tell that they can’t see their husband, wife, or children, or can only see a small part of them due to the horrific disfiguration. Quite simply I would like to eradicate roadside memorials; not get rid of existing ones but stop them at source because personally I see every one as a reminder that we failed to prevent another death. Ooooh got a bit passionate and emotional there, but on a lighter note here’s some facts from the Dept of Transport 2011 motorcycle KSI (Killed and Seriously Injured) figures: three times as many motorcycle riders are killed in collisions compared to pedestrians; their casualty rates are four times those of pedal cyclists – and they are over forty times more likely to cop it than a car driver. 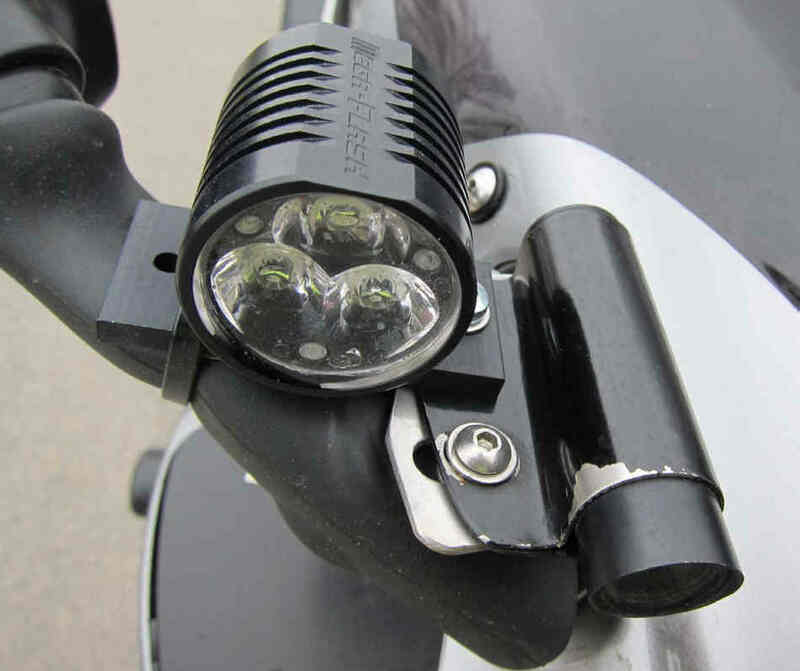 The most common cause of KSIs for motorcycles over 500cc was loss of control, followed by failing to look properly, then failing to judge the other person’s path or speed. 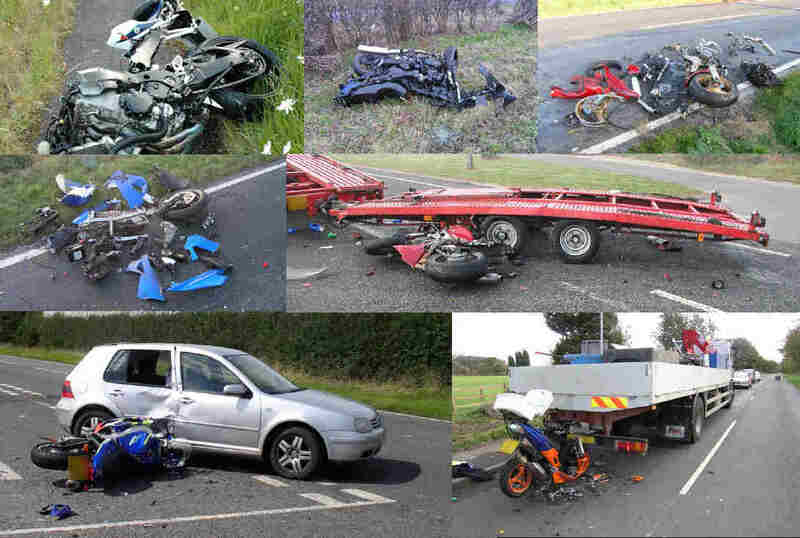 While the most common cause of KSI’s for motorcycles under 500cc was learner or inexperienced rider, followed by failure to look properly, then loss of control. So why The Riders Digest? 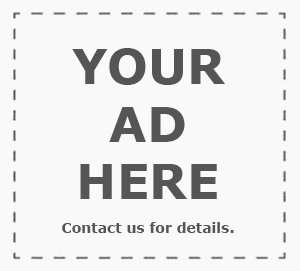 I see an online magazine as an excellent place to reach a wider audience. Good communication is a two-way thing so a regular column will give readers the chance to ask questions that might otherwise fall into the too hard to research/can’t be bothered/who do I ask box. I’m hoping that it will provide a forum where ‘both sides’ can meet in a neutral situation and discuss the many issues that arise out of riding motorcycles on public roads; and I will endeavour to answer questions about my chosen field, providing information and clarification for anyone who asks or wants to read about it. If you have a sensible question about the police, traffic law etc., email me at askapoliceman@theridersdigest.co.uk because you can bet your last shekel that if it’s been bugging you, someone else wants to know too. As for the subtly marked Hayabusa camera bike, there are a few media stories about that explain what we do; The One Show aired a feature on 11/04/2013 (I have been assured that we will be able to provide links to view it through a police YouTube account… and I will be sure to let you know as soon as the ‘technical issues’ have been ironed out), the Yorkshire Post ran an article on 28/02/2013 and a few national publications are planning to run something in the near future – plus there is a strong possibility of a documentary later in the year on Channel 5. In the meantime you can view the video Humberside Police have produced to introduce Operation Achilles here. Anyway, as the sun starts to show itself this month and the fair weather riders emerge, remember to get your ride checked before embarking on this season’s ride outs. Even if everything seems to be mechanically sound, be sure to check your tyre pressures, you’d be surprised how many don’t… and crash! Is this the motorcyclist’s loss of control or failure to look properly, or other road users (SMIDSY)? When there is a collision involving an injury we have to complete a collision booklet, within this is a section for causation factors. There are lots of reasons for collisions and there are a lot of listed reasons in a tick box form, these make up the national statistics and reasons for collisions to enable action to be taken locally for certain causes that keep cropping up. 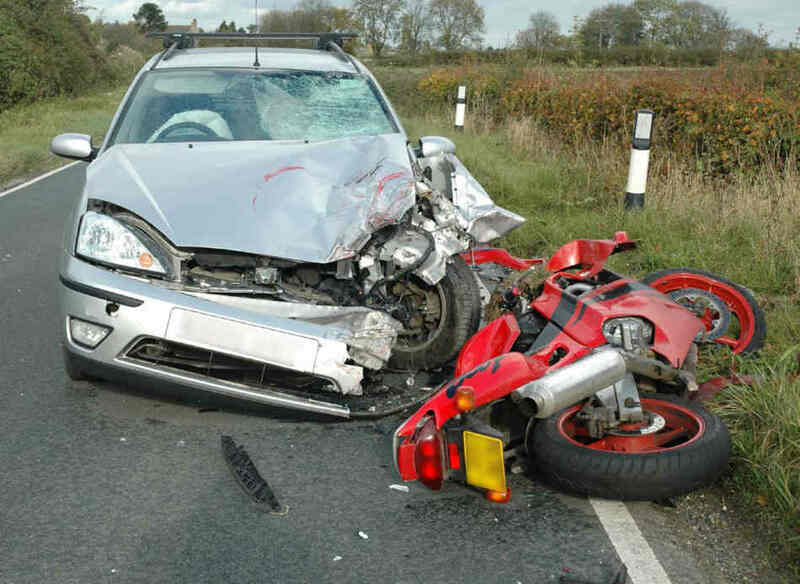 The number one reason for motorcycles over 500 cc to crash and cause injury is loss of control. (loss of control could include too fast, failing to negotiate a corner etc, If there were other factors such as mud, ice etc, this would not fall into this category as they have their own). The number two, failing to look properly and number three failing to judge the other person/vehicles path or speed. (These could be the other person/vehicle and can be caused by the motorcycle being too fast, no headlight or just failing to see the bike). Needless to say, the top one is rider error, and the next two may also be rider error due to a bikes speed, road position, visibility, or just another driver failing to look properly, what ever the reason, there’s only one person that normally comes off worse, the rider. Good question Brian, I will forward it to the PC and see what he has to say. Watch this space (or possibly the next issue). Welcome and thanks for your time. Although not really a safety concern, you may be able to answer something that I’ve wondered about for a while. If a bike is on a SORN and isn’t taxed then it’s not legal to ride on the UK’s roads, as the bike needs to display the disc and be insured…. but, if it’s insured for European use, is it still illegal to ride it when abroad, in a country where there is no requirement for a bike to display a tax disc (or have an MOT in many cases) ? After all, foreign drivers don’t have to display a disc when they drive over here… they just need to have correct insurance cover. This has been brought up a few times by people that have holiday homes abroad, or travel over by van or with a trailer to vintage events. They have several bikes on a classic multi bike policy, the bikes are either MOTd or in most cases don’t require them as they’re pre 1960, and are to all other criteria totally legal……… just not displaying a tax disc, which isn’t an offence over the Channel. The SORN is a Statuary Off Road Notification which only applies to the road tax, lots of people, (including me), notify the vehicle off road, but it is still insured. Obviously if its not on the public road it does not need insurance or MOT, but depending on the vehicle, (multipolicy as you say, or something worth safeguarding such as fair weather riders own), some are insured all year round and some are not. Once your in another country you only need to abide by their rules unless your insurance had a clause or stipulation for abroad use, so this is worth checking. So, as long as the vehicle is convayed to the ferry in a van or on a trailer, no problem. I believe that If you were exporting the vehicle you can drive/ride to the port, but you need a certificate of exportation. Did you see this report ion the Daily Record about a driver playing a driving game while driving along the M8? Could he not be prosecuted on the strength of these pictures alone? there is an offence of using a mobile phone which does not seem to cover this, but there is also another offence of not being in proper control. This offence covers a great deal of other areas and needs an element of proof as to why not in control such as unable to steer. I would suggest the driver should be interviewed using a combination of the image and a statement from the photogropher and then the more serious offences of careless or even dangerous driving can be considered. Needless to say if this came to me i’d follow it up pretty smartish! Hi Graham, thanks for taking the time to do this. I am sure there will be a lot of interesting and tricky questions for you. You will need to keep those police blue books handy. Re the use of UK registered vehicles in France. I have lived in France for 12 years now and according to my Gendarme mate, the only requirement for all vehicles running on French roads is that they are properly insured and they have some form of roadworthiness check done by a recognised body. This however is separate to the registering/importation of vehicles. There is no specified time limit for registering your non-French vehicle and putting it onto French plates. However, what the French government did was to ‘lean on’ French motor insurance companies so that they police the registration/importation of vehicles by limiting the time the owner has to complete the procedure, or the insurance cover with be cancelled. Most companies start off by saying you have one month, but if you can evidence that you have started the process, by for example requesting a Certificat de Conformité, they will extend the period. As with most European countries, France is now fully involved in speed cameras and ANPR so just perhaps that’s why the government wants everyone to be on French plates – or am I just being cynical? Dave’s and George’s comments are interesting, if a little contradictory, and I suspect are more concerning modern vehicles. As far as French plates go, it seems that (certainly in the south) number plates are ignored on classic vehicles since the French bought in the ‘new’ euro style plates with no option for an age related type. Most classic car and bike owners, and all Vintage owners (that’s proper vintage, pre 1930, not ‘just out of warranty’ like the VJMC seem to think) leave an old plate on the bike regardless of whether a new reg has been issued and the police realise this and promptly ignore it. This appears to include the Gendarmerie. The many classic bike clubs have their runs out, all with illegal plates, usually with numbers that were on the bike when it was first found, and they never get stopped or asked about it. If a report is heard of a 1957 Simca Aronde being driven like a nutter, then there won’t be many of them in an area to choose from. (It’ll be my brother’s girlfriend anyway!) so the number plate, even if it’s been noted, is almost immaterial. 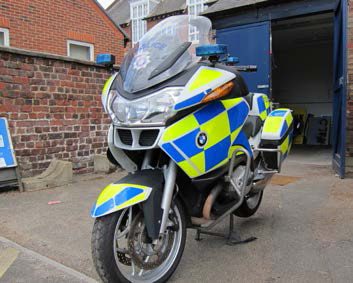 Everything you need to know about Bikesafe including booking courses on-line can be found here. PS, and it well worth doing if you haven’t done one before. sorry for the lack of reply, I usually look at the recent TRD. tried to float the idea but the bike associations are very powerful here. (French Customs) don’t generally give bikers a hard time unless they deserve it. If controlled you will need ID (passport if you are from the UK) the bike’s registration certificate, Correct insurance and correct driver’s licence. They rarely hassle tourists and almost invariably don’t speak English.